enthusiastic about promoting the international food industry. Add some spice to your work life – apply now! The key ingredients of our success are the qualifications and expertise of our staff. Their commitment makes all the difference! For this reason, we are keen to promote opportunities for our employees to shape the direction of our company. Internal guidelines create a framework for transparent, fair and just interaction. 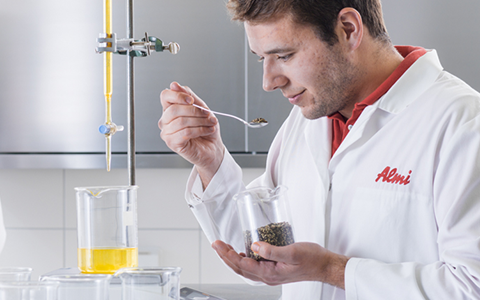 Our global customer base opens up international opportunities, and in our strategic work we set initiatives that are crucial to the medium- and long-term growth of Almi. 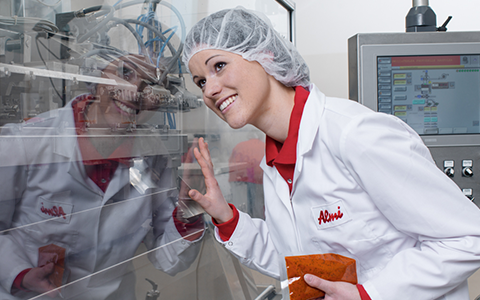 An apprenticeship with Almi is the start to an exciting future and may mark the beginning of a promising career. Unfortunately we have no open positions at present.